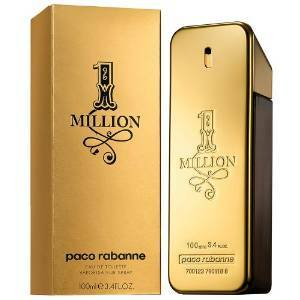 An important element of a man’s image, the fragrance is highly appreciated by men from all over the world. 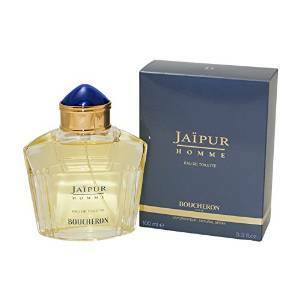 Launched several years ago (in 1998), Jaipur is a strong, oriental and a little spicy perfume. It has strong notes of jasmine, rose, patchouli and cedar. 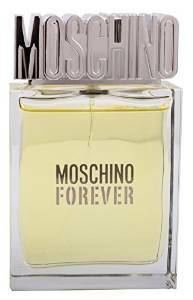 Moschino Forever is a versatile fragrance (perfect for day or for evening), with a special touch of elegance. It has a nice and fresh scent. Black Xs is a strong, masculine perfume, a warm and woody one. It has an oriental scent with noticeable notes of fruits and berries. It also has a large sillage. I don’t think that it is a coincidence that this perfume, from the moment it was launched and until now dominates basically the entire man’s fragrance market. It has strong notes of orange, cinnamon, patchouli and mint, all blended in a masculine scent, but very hot at the same time. Mature, sophisticated and very manly, this is a woody fragrance with oriental notes.